For 48 hours, you can buy Alan Wake including DLCs and Alan Wake’s American Nightmare at a 90% discount on Steam. If you already own Alan Wake – like the majority of the gaming population out there – you have nothing to worry about. The game will stay in your library and continue to work for you. 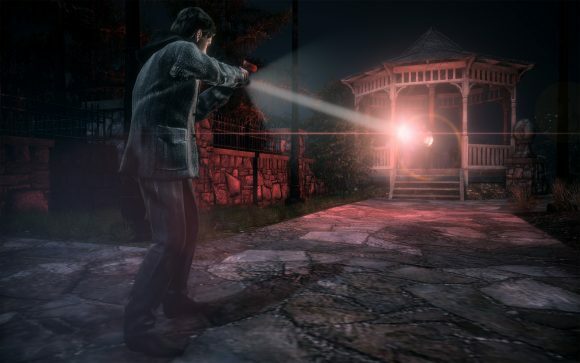 – Experience Alan Wake’s Pacific Northwest in higher resolutions and higher fidelity than the Xbox360 version. – Fully configurable mouse and keyboard support, or if you prefer to play with the Microsoft gamepad connected to your PC, you can do that too! – Lots of customizable graphics settings and support for 4:3, 16:9 and 16:10 aspect ratios! – Multithreaded engine that takes advantage of quad core CPUs. – Additional features our fans have sought after such as field of view adjustment as well as “hide HUD”. – Works with AMD Eyefinity 3D 3-screen mode.